The Federal Government has assured the people of its commitment to take further measures toward ensuring and improving the storage of health facilities in the country through Public Private Partnership (PPP). 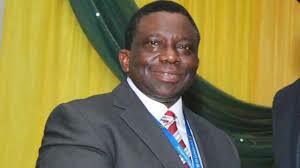 The Minister of Health, Professor Isaac Adewole, gave the assurance when the Director-General of Infrastructure Concession Regulatory Commission (ICRC), Mr Chidi Izuwa, visited him on Tuesday in Abuja. 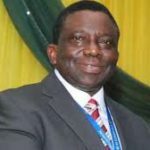 Adewole, while receiving a Full Business Case Compliance (FBC) Certificate for the Ware House in a Box project from the ICRC, also assured speedy approval of the certificate by the Federal Executive Council (FEC). Newsmen report that the ware house in a box project is aimed at promoting more efficient and integrated health sector supply chain management.